Your identification has been saved in /home/kylin/.ssh/id_t_rsa. Your public key has been saved in /home/kylin/.ssh/id_t_rsa.pub. Now try logging into the machine, with:   "ssh 'root@10.66.218.46'"
If currently working as a non-root user, switch to root. Run the sosreport command. This may take many minutes on larger systems. Change directory to /var/tmp, and unpack the archive. Change directory to the resulting subdirectory and browse the files found there. This Section will demonstrate how to use hard links and soft links to make multiple names point to the same file. The command ln creates new hard links to existing files. The command expects an existing file as the first argument, followed by one or more additional hard links. The ln -s command creates a soft link, which is also called a “symbolic link”. A soft link is not a regular file, but a special type of file that points to an existing file or directory. Unlike hard links, soft links can point to a directory, and the target to which a soft link points can be on a different file system. The id command is used to show information about the current logged-in user. The ps command is used to view process information. Add the a option to view all processes with a terminal. To view the user associated with a process, include the u option. View the user and group information and display the current working directory. 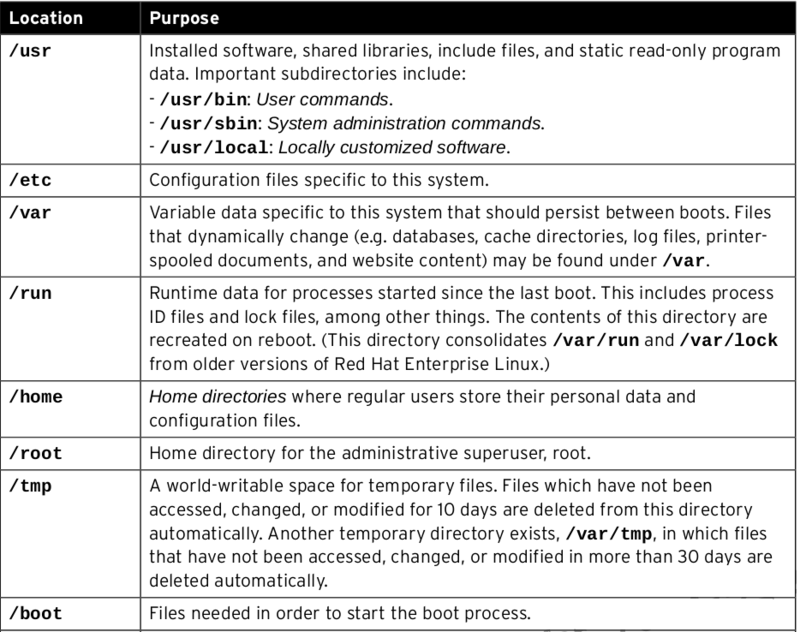 View the variables which specify the home directory and the locations searched for executable files. Become the root user at the shell prompt. Execute tail -2 /etc/passwd can confirm new added user from file. Execute tail -5 /etc/group will confirm new added group. Ensure the permissions of kylin-text allows group members to create and delete files. Ensure the permissions of ateam-text forbids others from accessing its files.